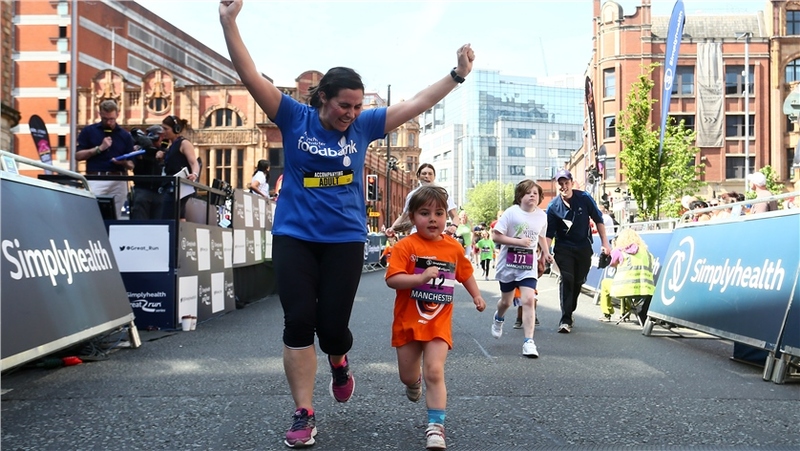 A must-do event for budding runners, give your children the chance to experience their own finish line moment as they enjoy the cheers from the crowds and the atmosphere of the Simply Great Manchester Run on Portland Street. Please note: the courses may be subject to change. 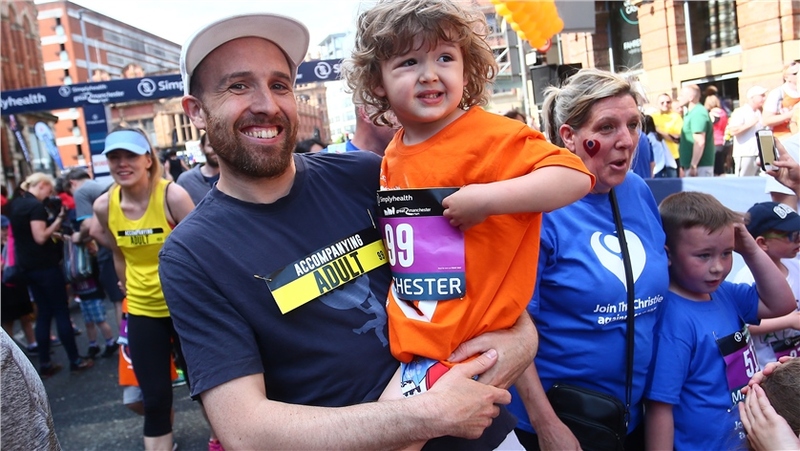 The Simplyhealth Junior and Mini Great Manchester Run starts and finishes at the 10k and half marathon start line on Portland Street, following the city centre route ran by elite athletes, celebrities and thousands of past runners. 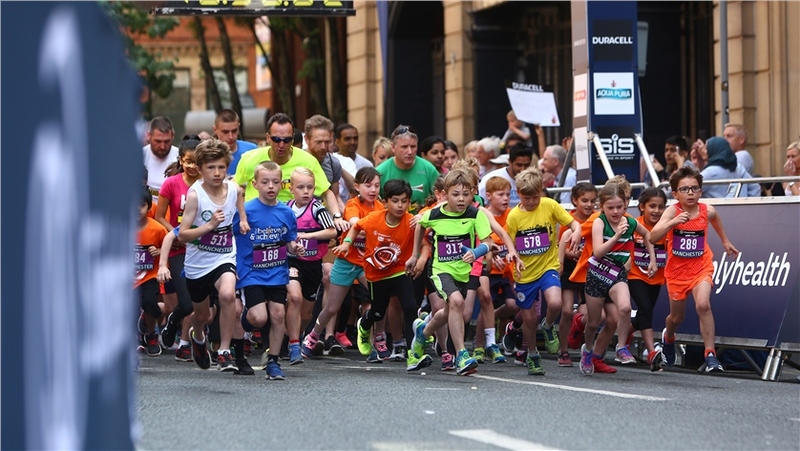 The Mini course is approximately 1.5k and the Junior run is a 2.5k course. 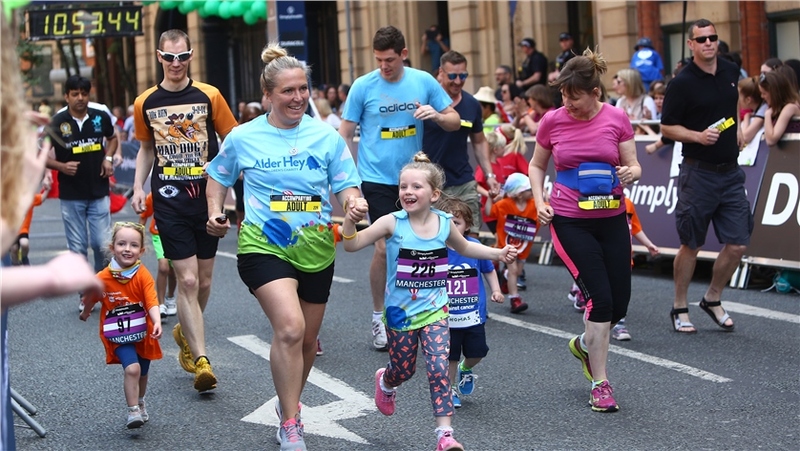 The children absolutley loved the event, it's a great way for the whole family to get involved in fundraising and fitness. 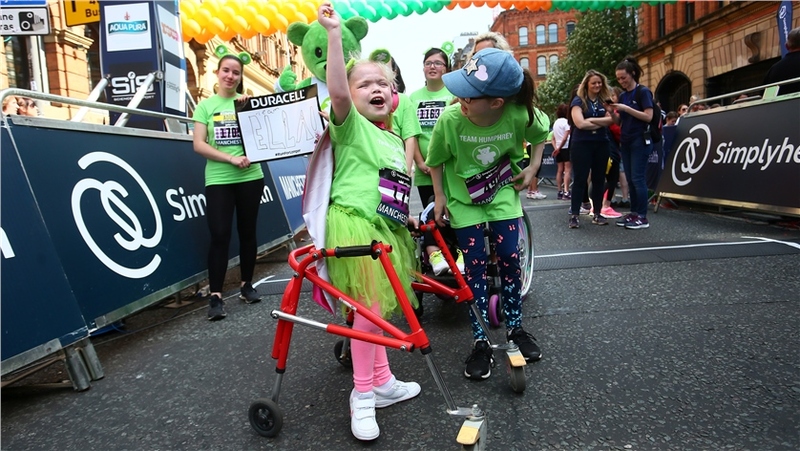 It's such a run with a buzzing atmosphere and I am so glad that the kids were able to be a part of it. 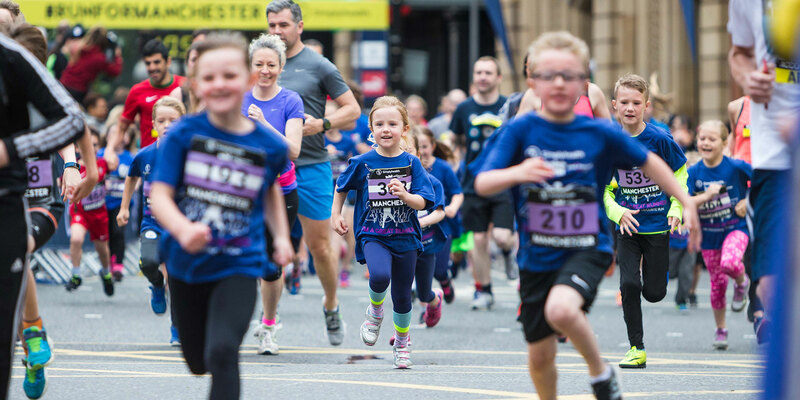 Be part of a great day of sport at the Simplyhealth Junior Great Manchester Run (9-15 years). 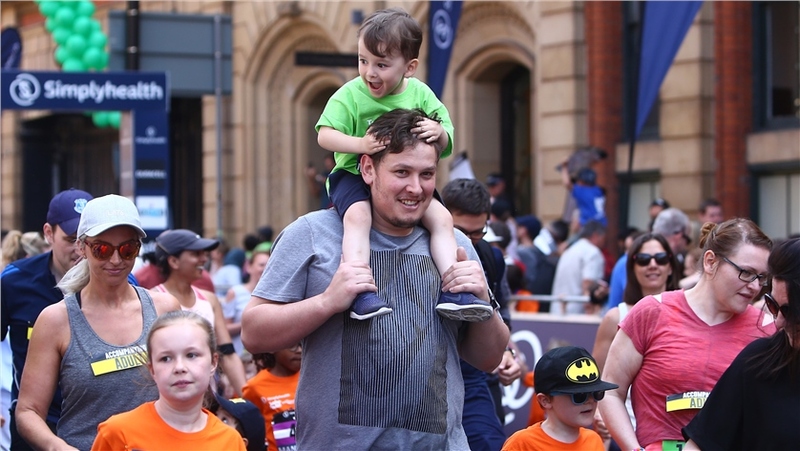 Please note: Junior runners must not be accompanied by an adult unless there is a special requirement that necessitates adult accompaniment.